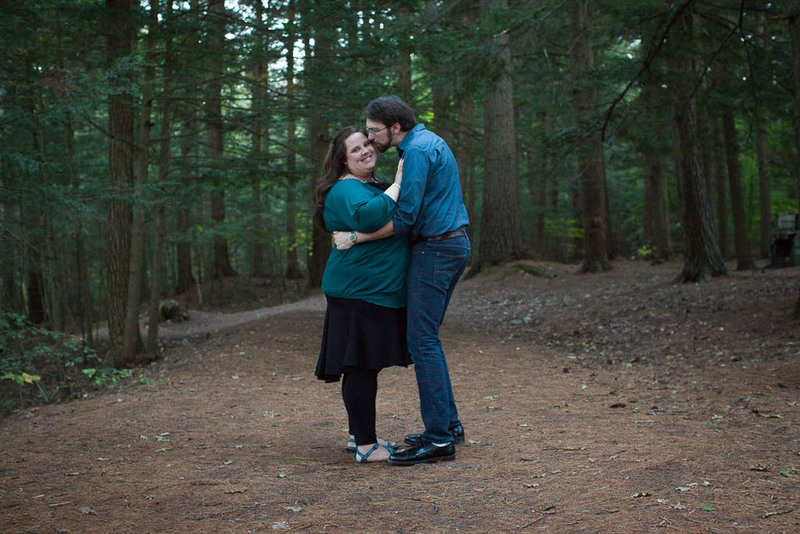 Two years ago I photographed this lovely couple during one of my first engagement shoots. At that time I didn't have the MegaBug blog, but I loved the photos so much that I published a selection on my personal blog. Jimmy & Laurie were married June 14, 2014. Elizabeth is the type of person that when she walks into a room, you instantly smile. Her kindness and optimism are infectious, and I never thought she could be any happier. Until she met Sean. They are the couple you see in the movies- always holding hands, constantly making jokes, and communicating through their own nonverbal language that only they can understand. 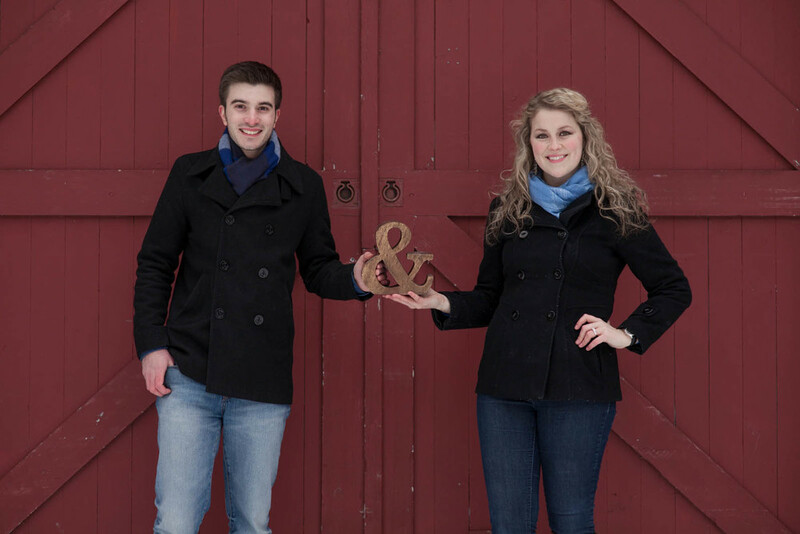 Among their little adventures is winter walks through The Dells in Littleton, where Sean proposed in this March in the very spot they are standing in above. 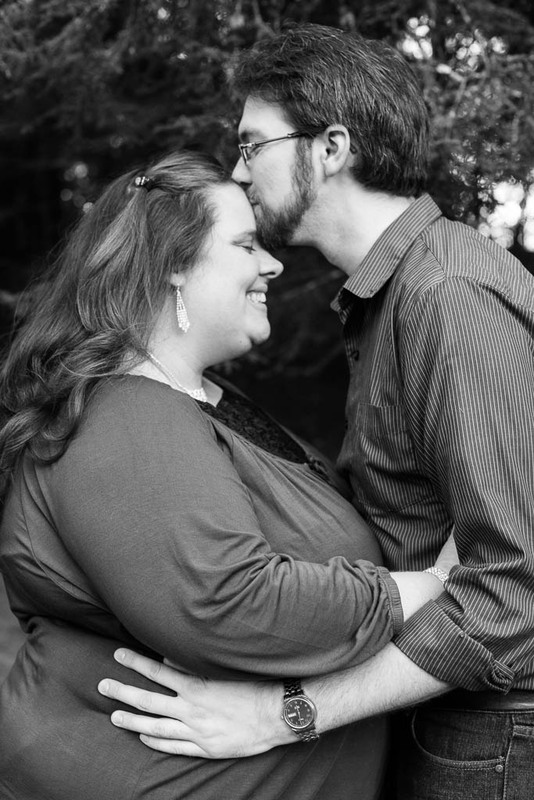 I had so much fun with these two, and am looking forward to photographing their wedding next July!